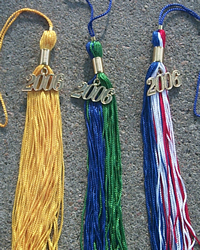 Graduation is a special part of any graduate's life. 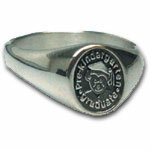 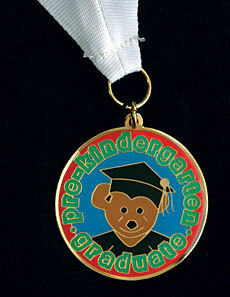 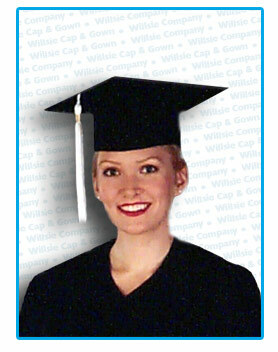 All of us at Graduate Affairs respect this by maintaining a high standard in all of our graduation supplies. 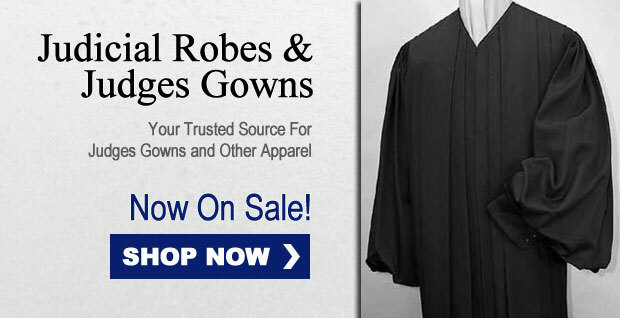 Every aspect of our work is carefully inspected to guarantee you the best quality. 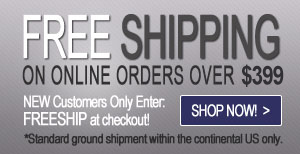 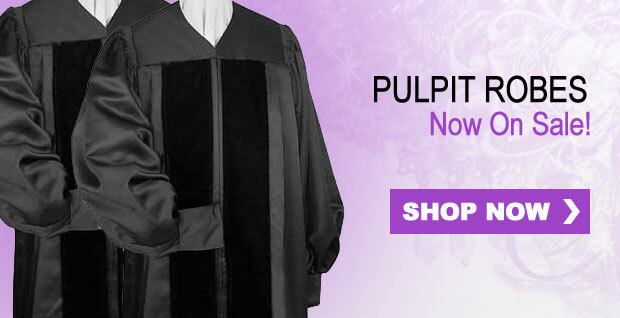 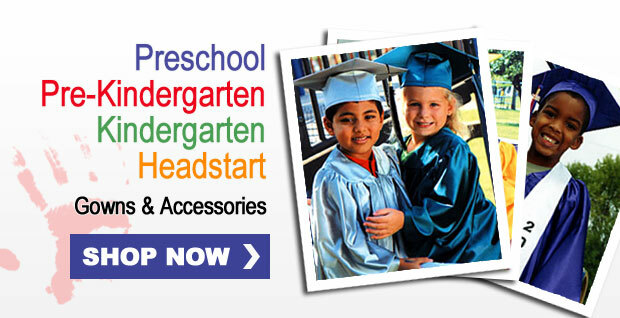 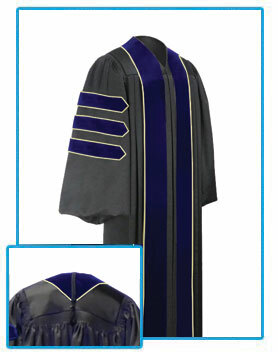 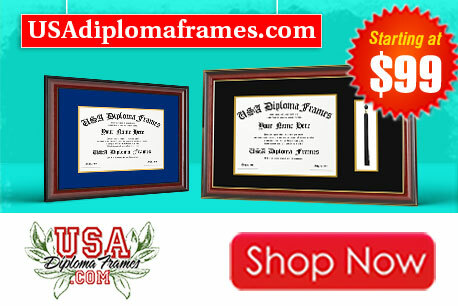 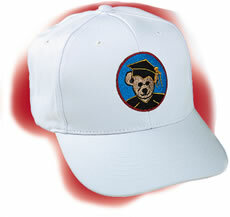 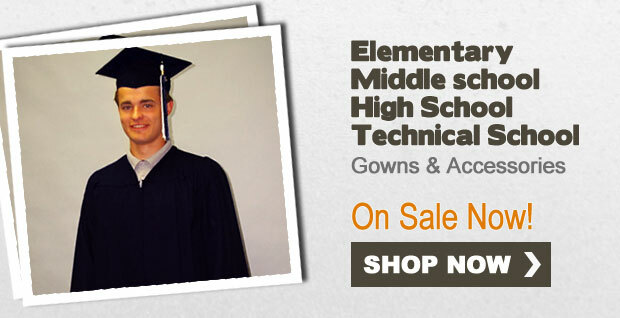 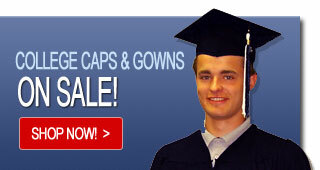 So whether you need graduation caps, gowns, tassels, or stoles, we have you covered.